Combustible Cladding — the New Asbestos? Combustible cladding is a hot topic — after several high-profile incidents and expensive settlement deals, people are starting to look harder at flammable cladding. 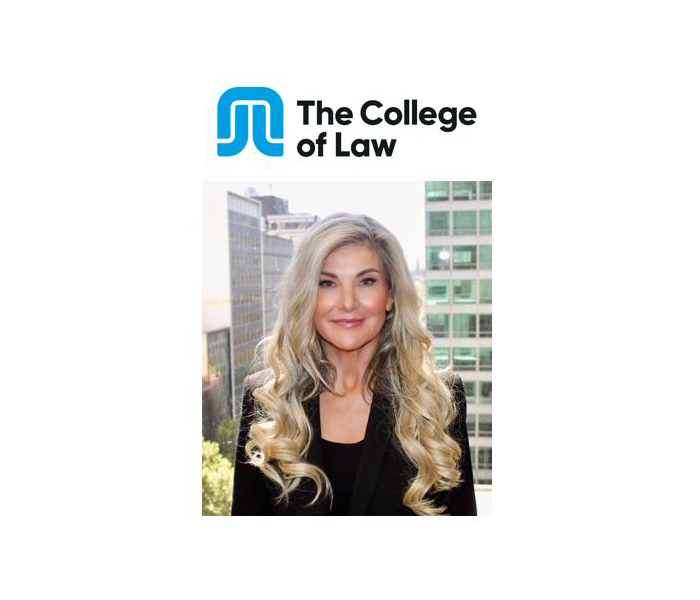 Come to this presentation to hear Megan Thorburn, property law specialist and adjunct lecturer at the College of Law Melbourne, discuss the history and recent development of combustible cladding cases and explain where Victorians stand on the issue. The combustible-cladding landscape is constantly changing — Megan will share her thoughts on what current developments will mean for the future. Presented by The College of Law. Contact Elizabeth Hurley from The College of Law.